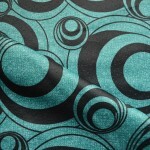 Categories: Orbita, Style 360 - Deco Nouveau, All Fabrics, Patterned - Contemporary/Traditional. 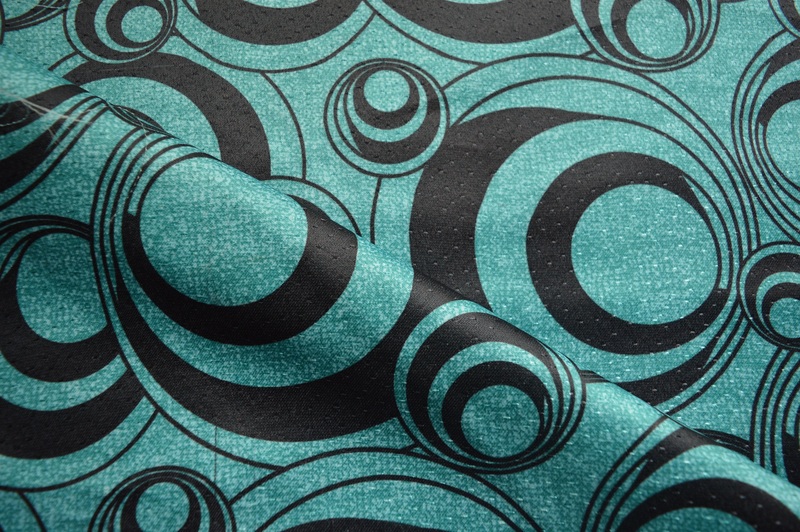 Orbita Curtain material in Teal is a Fantastic design geometric pattern fabric. 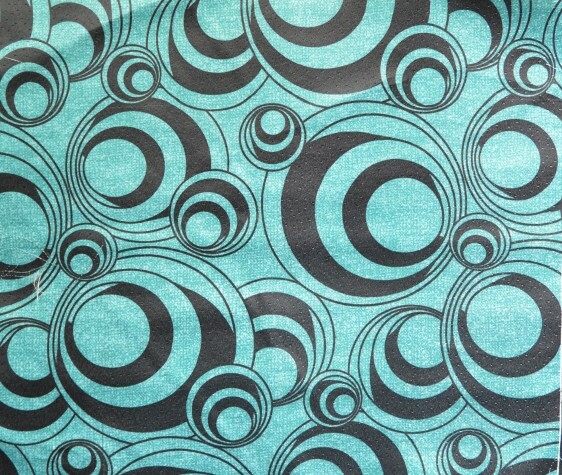 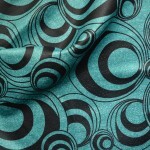 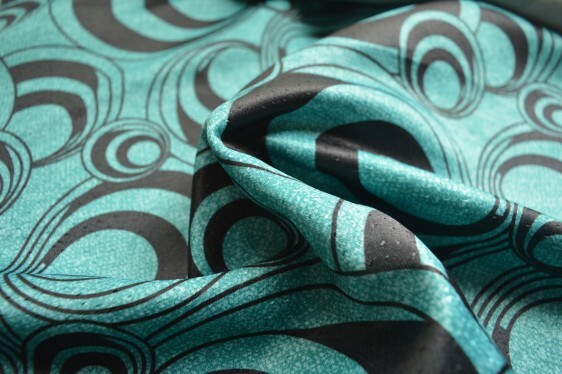 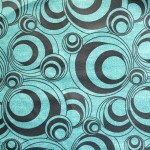 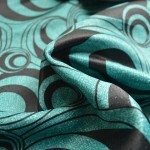 A Beautiful geometric pattern curtain material in Teal. 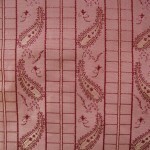 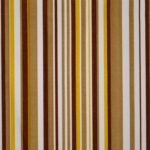 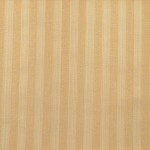 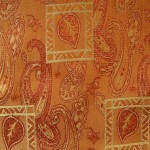 The curtain material suitable for curtains, drapes and cushions. 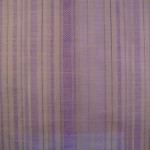 Choose from 5 colours. 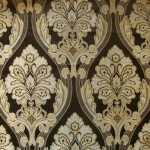 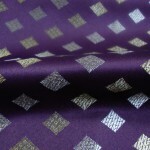 A luxuriously textured fabric Printed on 100% Polyester base. 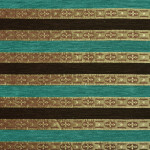 This curtain material in Teal is medium weight fabric with smooth texture. 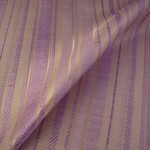 A subtle sheen on fabric gives the fabric that luxurious texture and look. 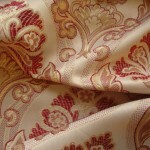 The fabric can be used to create beautiful curtains and drapes. The orbital circles print on the curtain fabric create an engaging geometric pattern on the fabric. 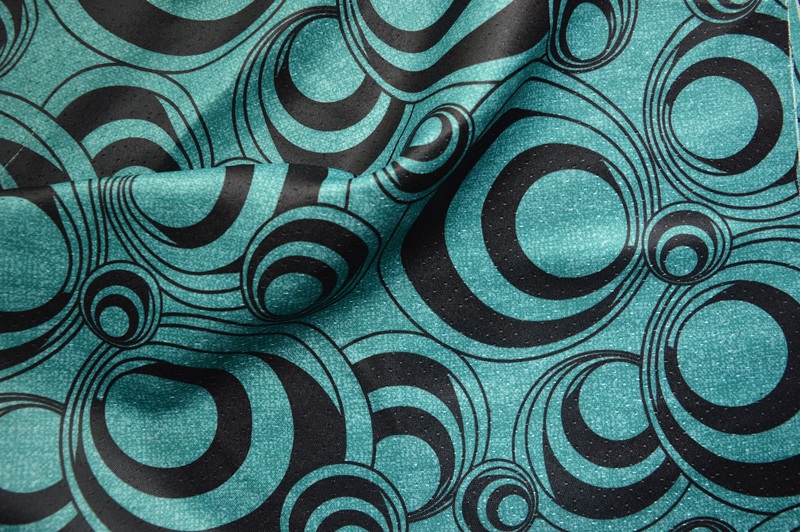 Orbita curtain material in Teal is 137 cm wide. 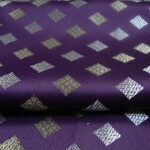 The material is 100% polyester with a subtle lustrous texture. 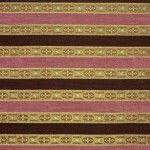 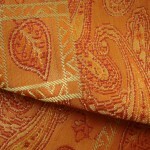 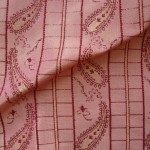 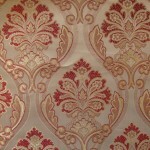 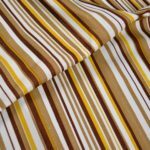 Ideal for curtains, Light Upholstery, cushions Use & All Other Soft Furnishing Uses. 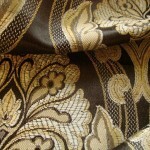 The fabric is easy to work with and drapes to perfection – Giving that perfect designer look.